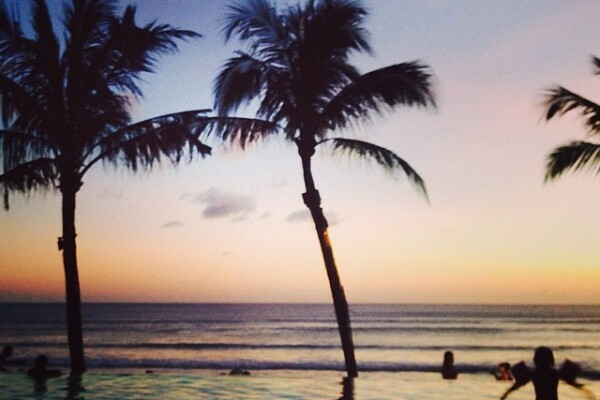 10 breathtaking views of restaurants in Seminyak you have to see to believe. 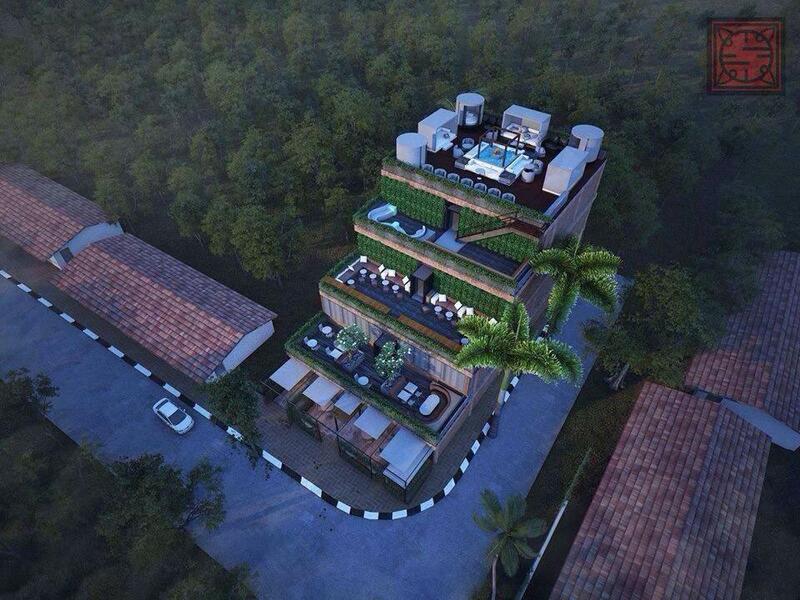 HomeArticleFood For Fun 10 breathtaking views of restaurants in Seminyak you have to see to believe. taking views of the Indian ocean. If you’re a regular in Seminyak, some of these restaurants might be all too familiar. However, if it’s you’ve never been to the island of gods, you might want to buy the next flight out after reading this article. We’ve curated a list of the 10 breathtaking views of restaurants in Seminyak, so beautiful that you have to see to believe. Ku De Ta is a lifestyle institution set on the backdrop of the mighty Indian Ocean. 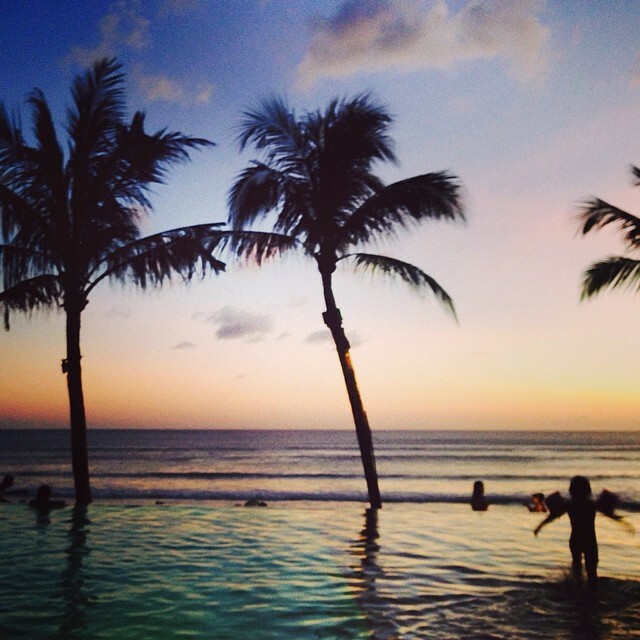 It’s gorgeous beach front view is nothing short of breath taking and has become one of Bali’s prominent hotspots. This is a perfect place to enjoy lazy breakfasts, as well as pleasing tapas with the close company of friends or a lively sunset gathering with cocktails. It also features intimate, candlelit dinners for two at the pergola. 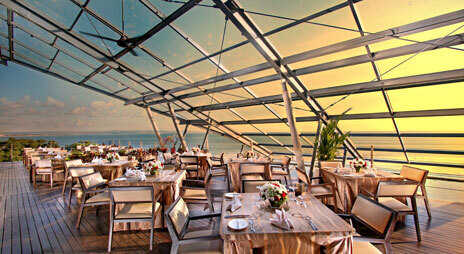 Anatara Seminyak allows you to enjoy a romantic dinner while viewing the amazing Bali Sunset. Be it with your friends or a special someone, Anatara Seminyak SOS Supper Club is a great way to spend a relaxing evening in paradise island. Potato Head Beach Club, which has been reviewed as a must see destination in the island of the Gods. This famous beach club features an infinite pool facing the Indian ocean as well as a stunning sunset view. If you only have 1 day in Seminyak, then Potato head is a definite must go. If beach front is not your thing, then you should definitely try Sardine. It faces an cast padi field and if you’re a nature buff, this tranquil restaurant is great for you to chill with your loved ones. W Retreat Bali’s WooBar has become one of Bali’s most prominent nightspots, featuring a regular agenda of world-class gigs. Not only is it one of the perks of staying at the W, offering a lively scene right by your suite, it is also open to outside guests. Located in one of Bali’s most chic and modern resorts, it should come as no surprise that Starfish Bloo at the W Retreat and Spa Bali is one of the hippest dining venues on the island. The Samaya’s beautiful beachside setting allows you to enjoy the refreshing sea breeze, as well spectacular sunsets.The chic open bar, virtually on the beach, is an extremely eye-catching feature, as is the outside seating arrangement including, comfortable chairs and sofas. The Mozaic Beach Club offers a poolside chill-out tapas, lunch on the deck and a fine dining restaurant all overlooking the ocean within the same premises on Batubelig Beach. 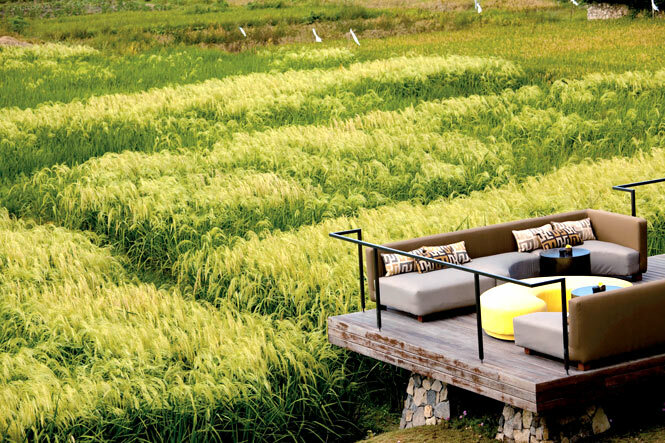 Metis offers both amazing rice paddy views and an exquisite French menu, featuring classics including crispy pork belly and duck leg confit, as well as an entire section dedicated to foie gras. 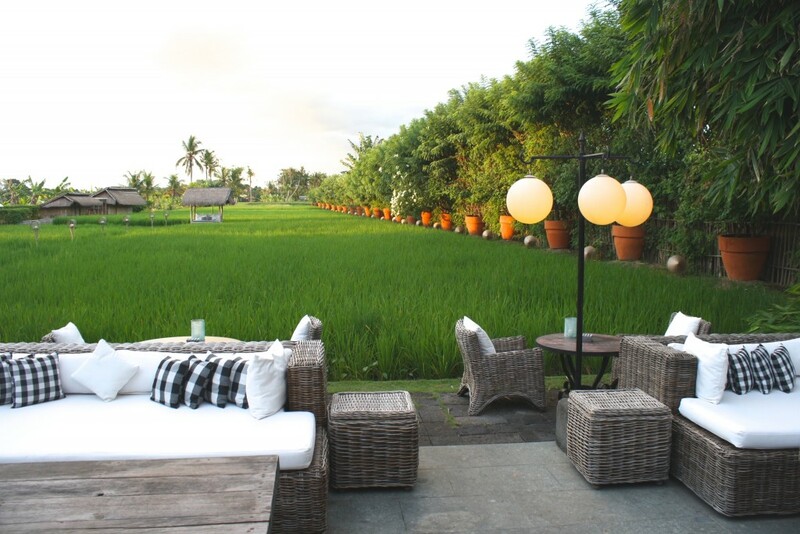 For an intimate dining experience, book into Metis’s exclusive bale (Balinese pavilion), which is set in the midst of stunning lily ponds and has the best rice paddy views in the house. 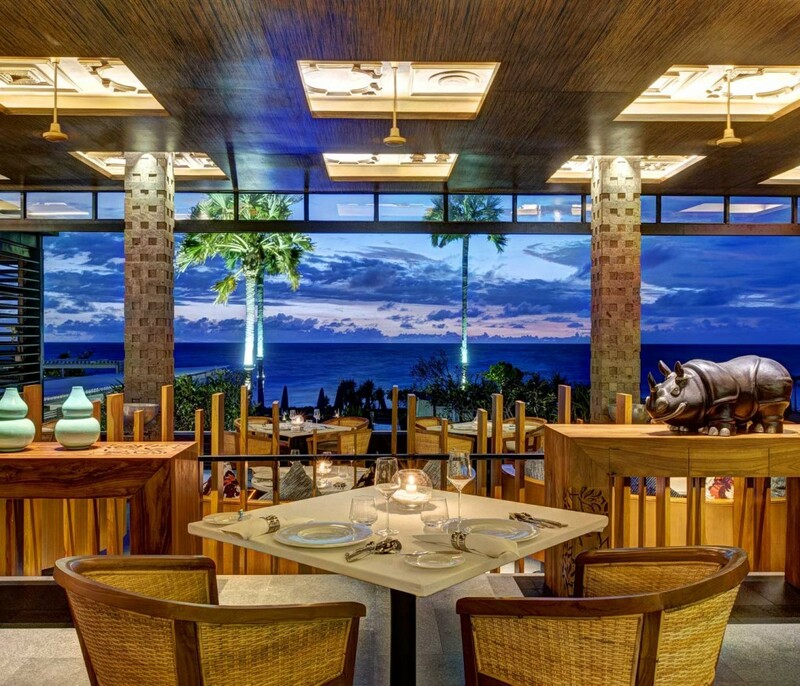 The post 10 breathtaking views of restaurants in Seminyak you have to see to believe. appeared first on Qraved Journal.